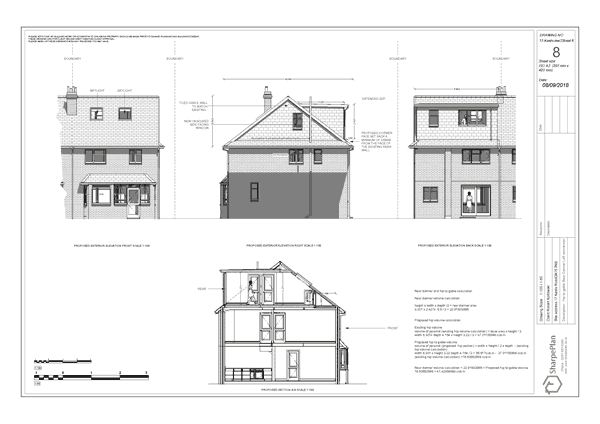 loft conversion detailed design drawings and services for local council approval. We provide a fast, low cost planning and design services for your loft conversion. Q: Whats the minimum Height for a loft? Q: Where do i measure from? Q: Do I Need Building Regulations Approval? Q: What's required for a full plans application to building control? 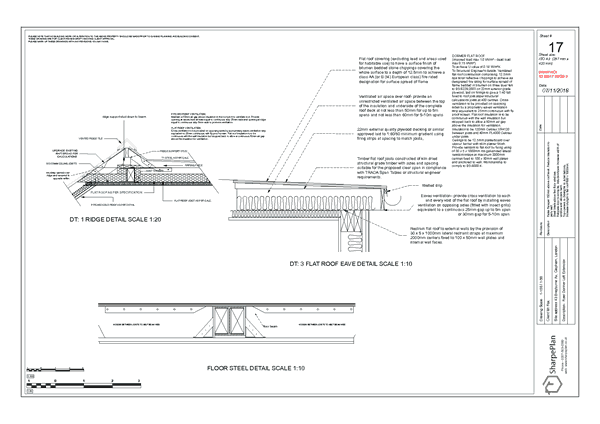 A: Usually detailed plans , structural calculations, specification. So whether it’s Permitted ​Development, Full Planning permission or Building regulation you require, we can provide you with the service level you need. Not sure? We will let you know what you need, just contact us we are always happy to help. ​What's the basic Building Regulation design considerations? Suspended upper floor should be so constructed as to provide resistance to fire for a period adequate for the escape of the occupants from the building. The level of resistance to fire varies from half an hour to four hours depending on the size, type and use of the building. 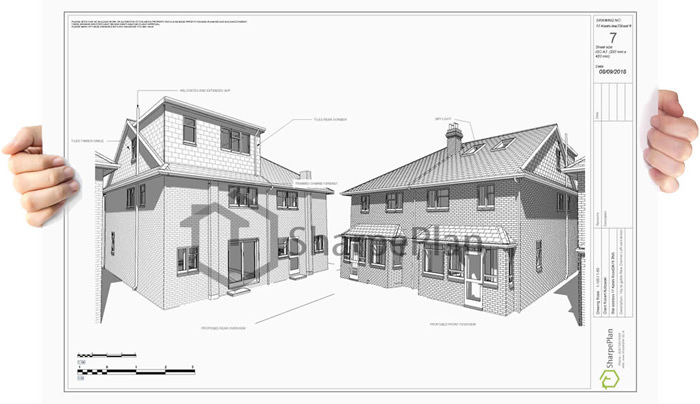 The requirements generally are set out in the building regulations approved documents B. Requirements of the building regulations for the resistance of the passage of moisture through ground floors to the inside of buildings are generally dealt within approved document C of the building regulations. Within a pitched a roof the most logical and convenient place for insulation to go is either at the top of or between the ceiling joists. This is called a 'cold roof'. With cold roof insulation the materials that are typically used are mineral wool, rolls of fibreglass or thermal boards. The fibreglass and thermal boards are spread across and between the joists. This is done so that the layer of insulation even over the whole roof space. The hatch to the loft should be insulated and sealed to prevent drafts. When service pipes penetrate the ceiling finishes there needs to be an effective way to form a draft sill. All water services that carry items such as service pipes, water systems, or tanks in cold roof spaces must also be protected with an insulating material. This is to prevent any damage occurring; e.g. water freezing. 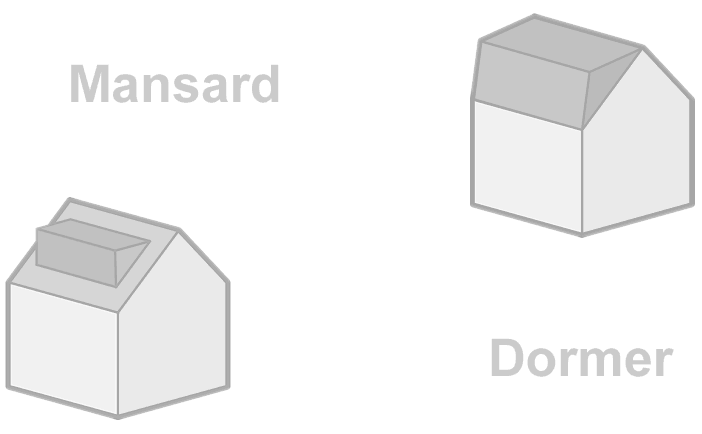 An alternative place for the insulation with in pitched roof s is between, above or below the roof rafters. This method tends to be more expensive as the area is greater than just covering the ceiling trusses. This method is used when the roof space has been converted into another room (a loft convers ion). The major advantage of this way is the roof space will be warm due to heat rising from the heated space below and consequently be comparatively warm and dry with insulation on the sloping roof ; hence the name, a 'warm roof'. When constructing this roof you must consider the Building Regulations Approved Document L.
When considering ventilating the roof space you have to take note of the Building Regulations Approved document C and the National House Building Council 2006 standards. These provide guidelines to prevent excessive condensation occurring in the roof space. Cold roofs should be ventilated to the outside air. They should have vents on each side of the roof to allow for cross ventilation. W arm roofs need ventilation over the insulation as well. The suppliers of tiles and slates also have special fittings to provide ventilation through eaves, ridge and skin roof slopes. Vapour control layers help control the movement of warm moist air from ins ide a building to the cold side of the insulation layer. It is an impermeable material (e.g. polythene sheeting) which is placed on the underside of the insulation. Water vapour is not a common problem with regards to the warm side of the insulation because there are no cold surfaces for condensation to occur. Breathable sarking felt is a very good vapour control barrier as it allows moisture escape from the building but also prevents moisture and wind entering the building. Your loft conversion project has great potential. The extent of which rests heavily on the design. If you get the layout wrong or fail to see design opportunities you may regret it, not exploring the design on paper before the build should be a concern. loft conversion drawings and 2D plans are great and provide you with an idea of the loft layout, standard plans typically comprise of elevations, floor plans and sections. This is all that's required by planning, building control and other interested parties. However, there is a step closer in between the plans and the build, it offers you a chance to understand the loft space in greater detail. 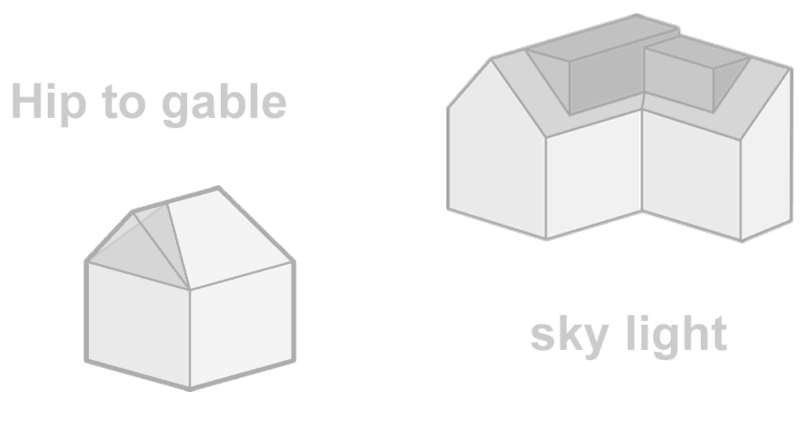 A visual 3d representation of the space to be created. imagine if you could build your loft conversion and make changes as easy as sending an email, imagine moving a wall or change the location of an entrance door, move a skylight, include a folding separating wall, provide an option for storage between chimney breasts, change a Juliet balcony to a casement window . The list is endless. The truth is with us changes on paper, will not cost anything and this service is included within our design service, so the chances of you making great design choices is higher with us than any other architectural standard service. Take a look. We converted our loft around 8 years ago with Sharpeplan and we are back converting our second property, we just wanted to take the time to thank Nigel for his time expertise. It became apparent early on in the design process that he was a major asset and a godsend at such an early stage of the process, we always recommend Sharpeplan. ​Plan preparation with 3d bolt-on. 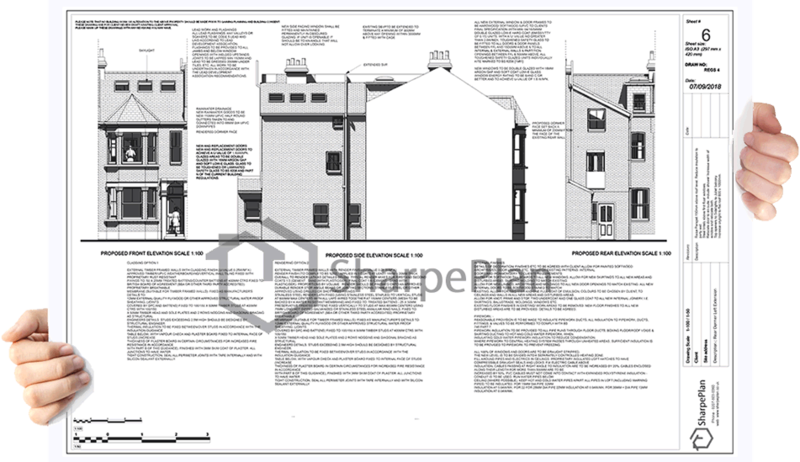 We have a first floor flat, we learned early in the process that we would need full planning if we wanted to convert the loft with a dormer, we found Sharpeplan and Nigel came up with a design that greatly exceeded our expectation. From our initial design meeting we felt very confident and well informed with regards to the process and finalising the design brief. We had no issues through planning and building regulations, we had one design revision request from the planning officer which we was informed about Nigel and his team amended and submitted within the same application. 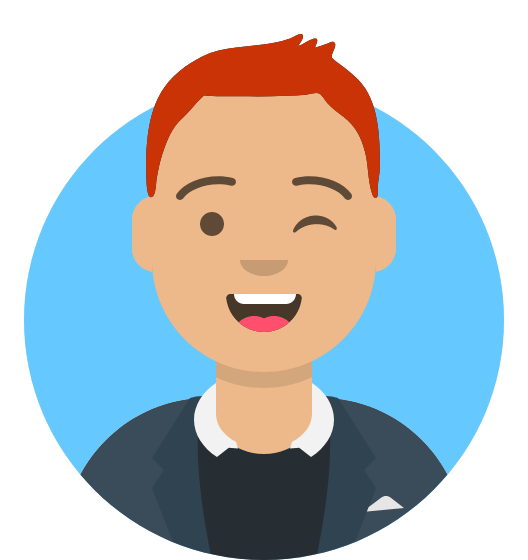 We really feel that the services that are provided by Sharpeplan are all inclusive and would recommend if the opportunity arises. 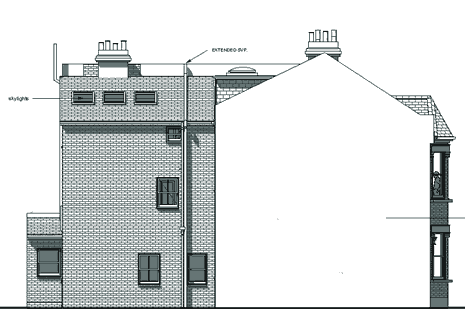 Sharpeplan have done a terrific job gaining approval for my loft in a conservation area. Every aspect of my brief was fulfilled, they were always available, delivered to their agreed times and cost also thoroughly pleasant to work with. We provide professional architectural loft conversion plans and services ​to help homeowners and property professionals ​gain the approvals needed to build, ​getting the permissions your self puts our clients in a good position when negotiating ​with your builder. typically saving hundreds if not thousands ​when compared to the design and build options, effectively cutting out the middleman. Our ground service takes you from design through to build start. we include liaising with planning and building control officers in order to receive the correct approvals to start works. if the answer to any of these questions is No then you should consider switch to us, we provide all the above as standard and We work with local building control and independent building control inspectors alike. So if you found a preferred independent inspector, we are able to work with them on your behalf. You could also benefit by becoming one of our recommended builders. Putting the power back in your hands. Get the plans and approvals ready. This will put your builder in good stead for providing you with a accurate quotation. 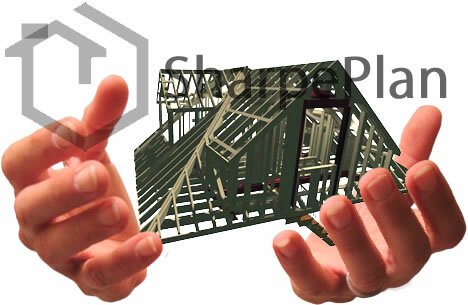 Your builder will know what steels, timbers, connections, insulation, fire precautions, fabrication details specification Etc. always get several quotes. its easy when you have plans just email to your shortlist of builders for there quote. we submit your applications to local council and deal with any revisions that may be requested. This part of the process should not be rushed so if you plan to build this year it would be a good idea to get the ball rolling. ​Free design revision during the draft stages of the design process. Not only that, we provide amendments if requested by your local council to approve the design. If you are happy with your quotation just reply that you would like to go ahead and we will allocate you with an onsite consultation, survey and get your project started. From your ideas to construction our loft extension planning and design packages are second to none. We understand that a loft conversion may be a stressful process, from planning and building control departments it may be hard for some to keep up. Our standard plans and submission service will fill in the gap between your ideas and the first brick laid, because we provide full planning and building control services. 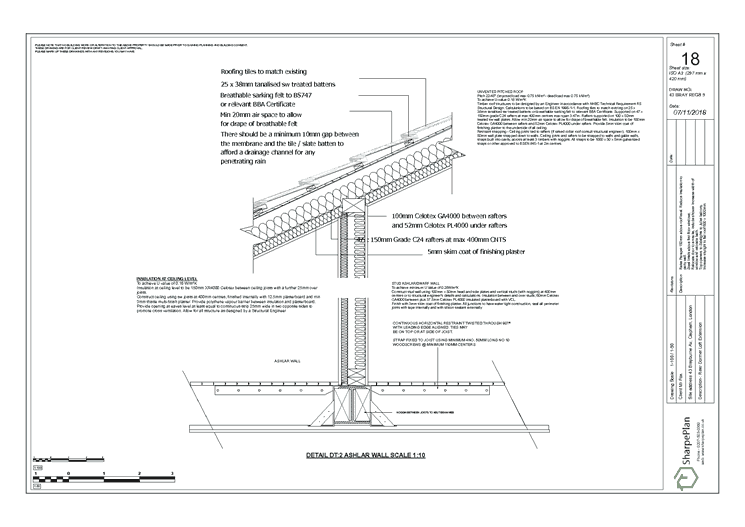 Planning and building regulation ​drawings? Two separate applications to two different departments at your local council, the planning and the building control departments, both interested in different aspects of your loft conversion. The planning department will generally be looking at the external appearance, were building control will be looking at the structure and ensuring minimum standard are met. Our initial ​drafts are usually prepared within seven days and our building regulation applications can run concurrently with the planning permission application allowing you to build as soon as approval is granted. Our services are complete regarding planning and building regulation design, with all services in-house and tailored to your requirements and property, from surveying to structural calculations you can be sure that we are well equipped to handle the design of your Loft conversion. 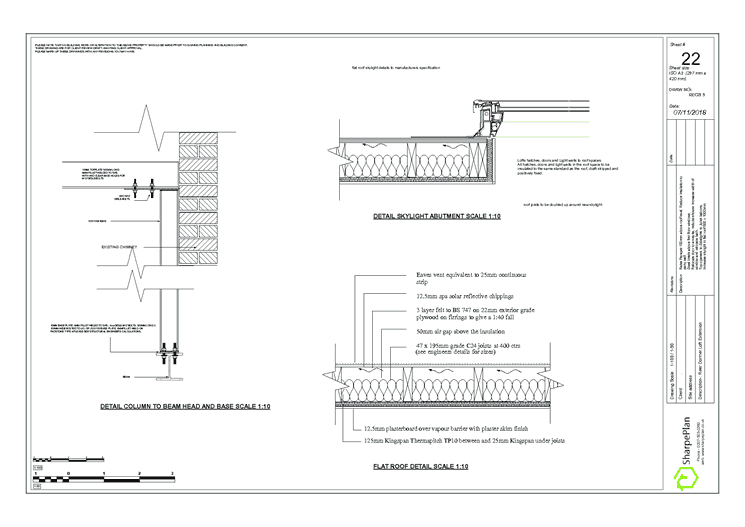 Here is a set of our building regulation plans for a Loft conversion project, and will give you an idea of the type of drawings your to expect, these include detailed sections floor plans full bespoke specification structural layouts all in strict accordance with building controls requirements we also offer structural calculations 3d modelling, material listing, as only a part of the services we can offer you.